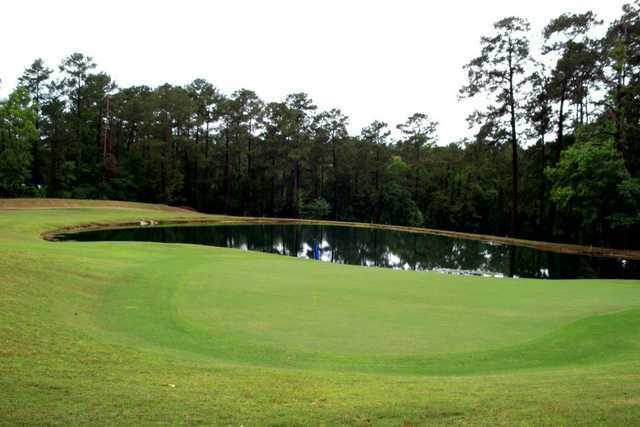 Cape Royale Golf Club, Coldspring, Texas - Golf course information and reviews. 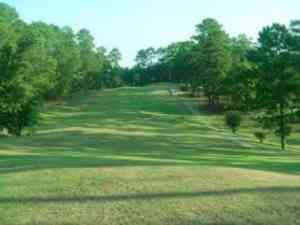 This is a very nice course and fairly difficult. The course has lots of hills that's for sure! 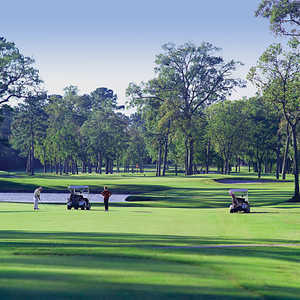 The shape of the greens and fairways are always nice, it's just too much for me to pay. 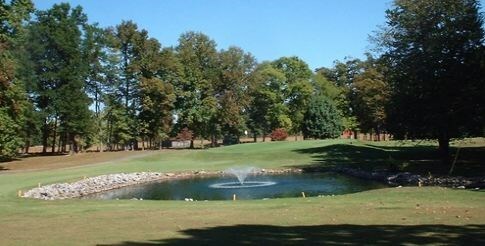 Add a course review for Cape Royale Golf Club. Edit/Delete course review for Cape Royale Golf Club.